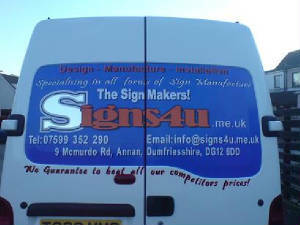 Signs4u - The Sign Makers! 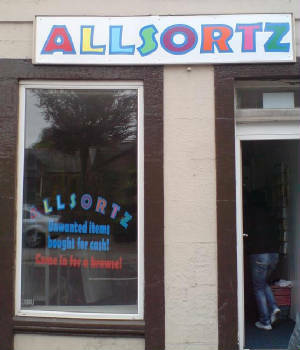 Specialising in all types of Sign Manufacture, Personalised Clothing & Stationary Print! 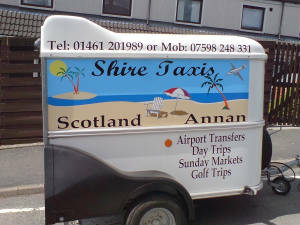 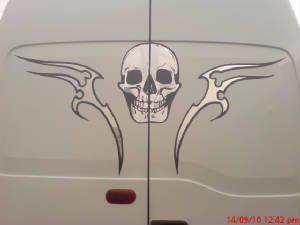 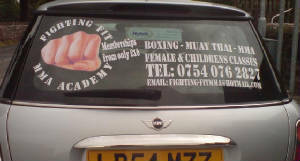 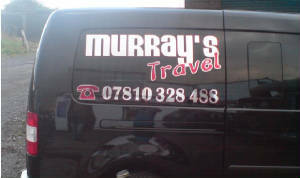 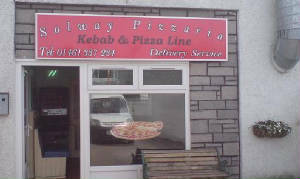 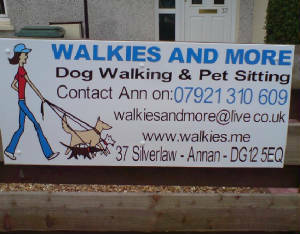 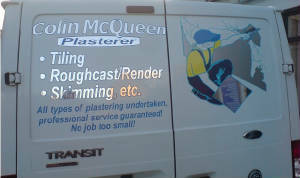 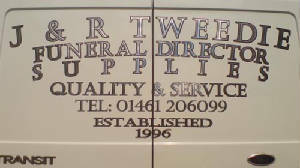 Signs4u is a well established sign making business based in Annan, Dumfries and Galloway, Scotland. 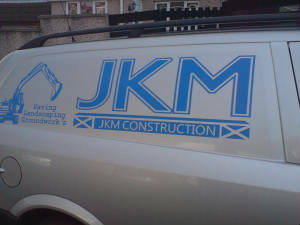 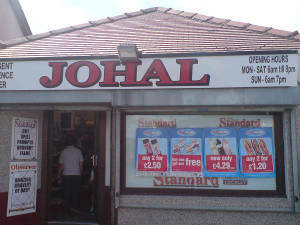 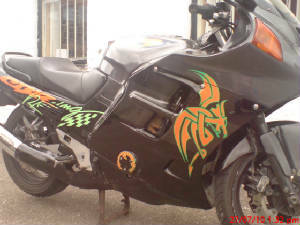 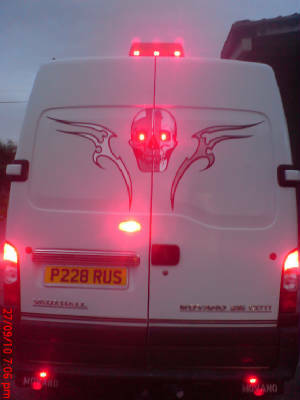 Specialising in all forms of sign manufacture, including shop fascia signs, vehicle signs or graphics, a - boards, Industrial signs, window stickers, banners, personalised printed clothing & work wear, etc. 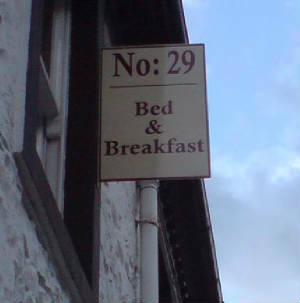 We can manufacture a wide selection of modern & traditional sign products, using only quality materials & the most up to date equipment. 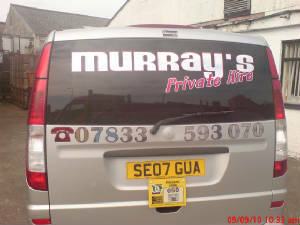 This ensures that all our current & future customers receive not just eye catching signs, but also a product that is guaranteed to last in all weather conditions. 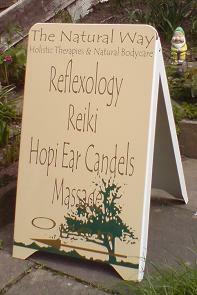 Everything from PVC banners, vehicle signs, illuminated shop facia signs & even 3-D cut lettering. 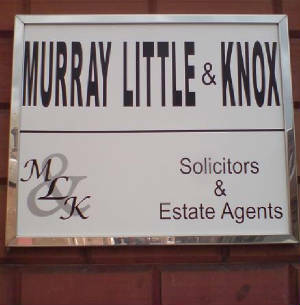 We can guarantee to manufacture any sign product of your choice to a very high specification, delivered on time to your door and at a fraction of all our competitors prices! 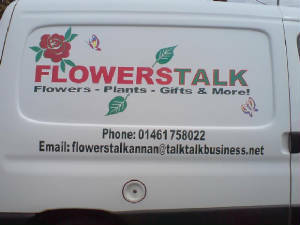 If you would like to discuss any of our products and services further, please contact Signs4u via the telephone or email details provided. 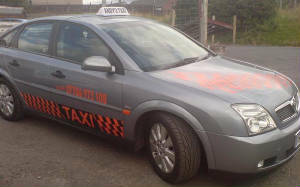 CLICK HERE to check out our prices - We Guarantee to beat any of our competitors quotes! 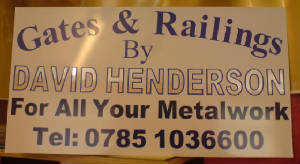 High Quality Signs at Affordable Prices!